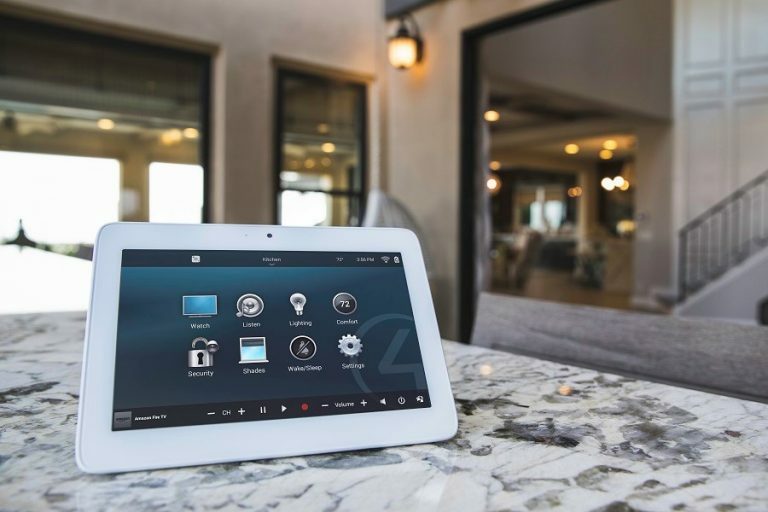 Whole Home/Commercial Integration – Home automation is the convergence of technology and convenience, allowing the digital devices that you use every day—TVs, audio equipment, lights, security panels, thermostats, blinds and so on—to work together. 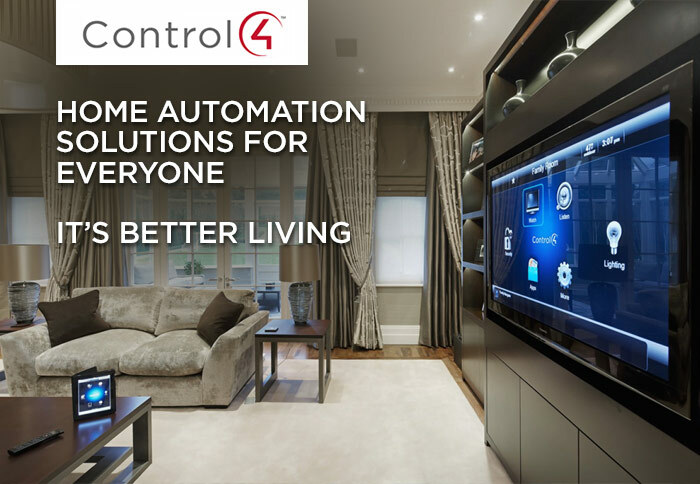 By allowing everything in the house to work together, with the ability to control it all from one easy-to-use interface—whether it’s a touch screen, remote control, keypad, or even your smartphone—your home, business, or commercial venue can automatically become more modern, intelligent, and secure! Mounting TV’s – We stock a wide variety of flat and articulating TV wall mounts. 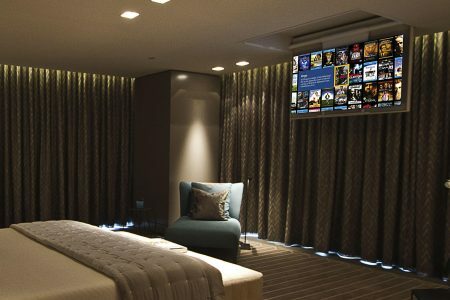 Custom automated and motorized TV systems can be used trigger your television to perfectly conceal within cabinets, half walls, floors or wherever you need. 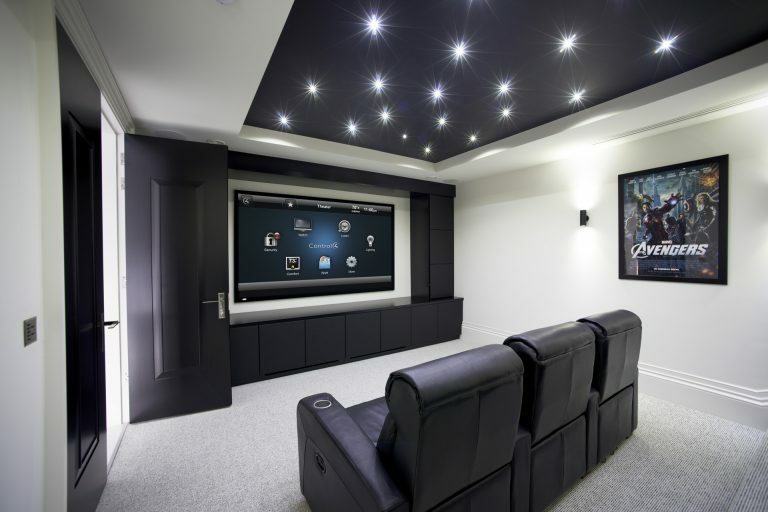 Peak Audio’s specialists can work independently or alongside your contractor in order to ensure that your job is done according to specification. Distributed Audio – Peak offers a number of wired and wireless distributed audio solutions specially designed to match incredible fidelity, with the latest in streaming source variety and intuitive control. Easy to install, easier to enjoy. 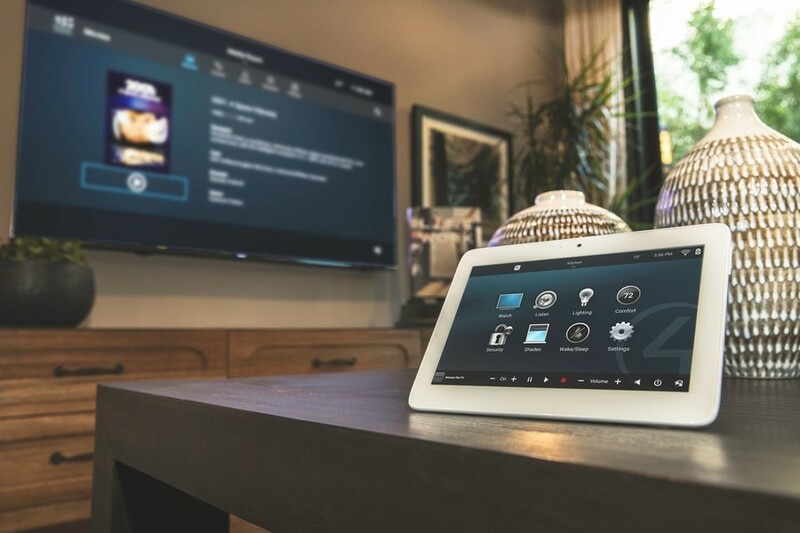 Distributed Video – Peak Audio suggests that the best method to distribute video throughout your house is with an HDMI switch that has HDBaseT technology built-in. The HDMI switch itself is where all of the components get plugged in. So in one cabinet or storage closet you can keep all of your cable or satellite boxes, Blu-ray players, media players, receivers, gaming consoles and anything else you like to watch on your TV. Those all hook directly into the HDMI switch through HDMI cables. 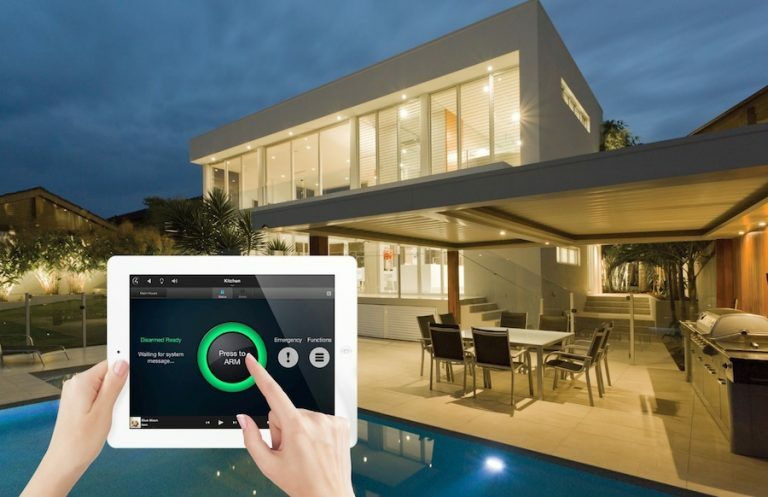 Thermostats – Enjoy a comfortable and inviting home that delivers energy-efficient climate control, convenient management of your pool and spa, and enables easy communication for your family. Custom Home & Commercial Theater – Peak Audio has been involved in designing and executing some of the most impressive home and commercial cinema systems in Atlantic Canada today. We provide custom solutions at every price point. Surveillance Systems – Homeowners rely on surveillance cameras and NVRs (network video recorders) to bolster the security of their homes and businesses. We offer an enormous selection of surveillance products – from the most basic camera systems and door stations, to the most elaborate PTZ cams for higher end applications. 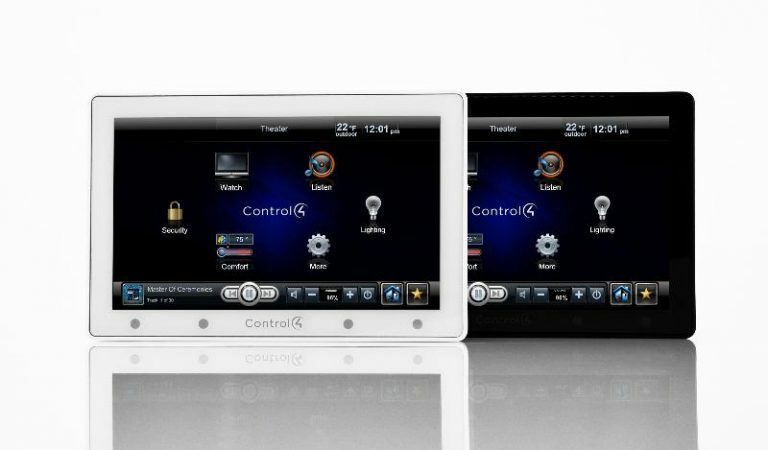 Monitoring – Peak Audio will take care of your security monitoring – please contact us to arrange for this. Pricing ranges between $19.99 – $29.99 per month. 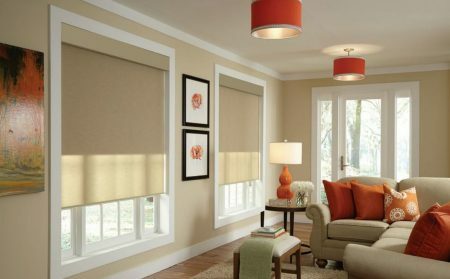 Blinds & Shades – Peak’s window fashions combines contemporary energy efficiency engineering paired with the latest in high-tech home automation. From sheer weaves and blackouts, to honeycomb shades and track-less motorized drapery rods. 2 Channel Music Systems – Peak’s HiFi division can assist with the design construction for entry level and high end listening spaces. 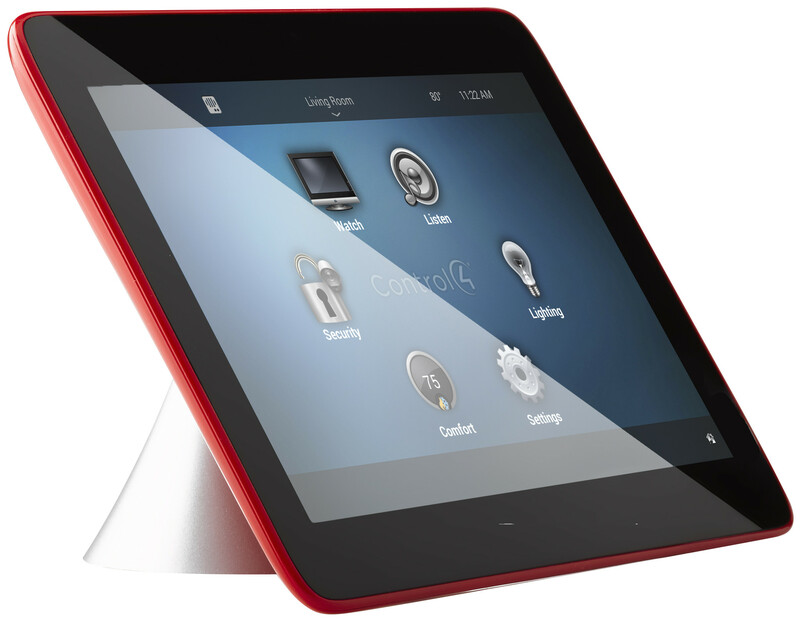 We can help you to select a music system to satisfy your tastes and preferences. This particular industry is over-saturated with enthusiasts that will push their personal preferences onto the client. Our guys are here to better understand your needs.